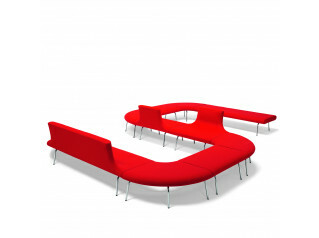 Brunel Bench Seating is an intelligent modular seating system with an industrial twist. 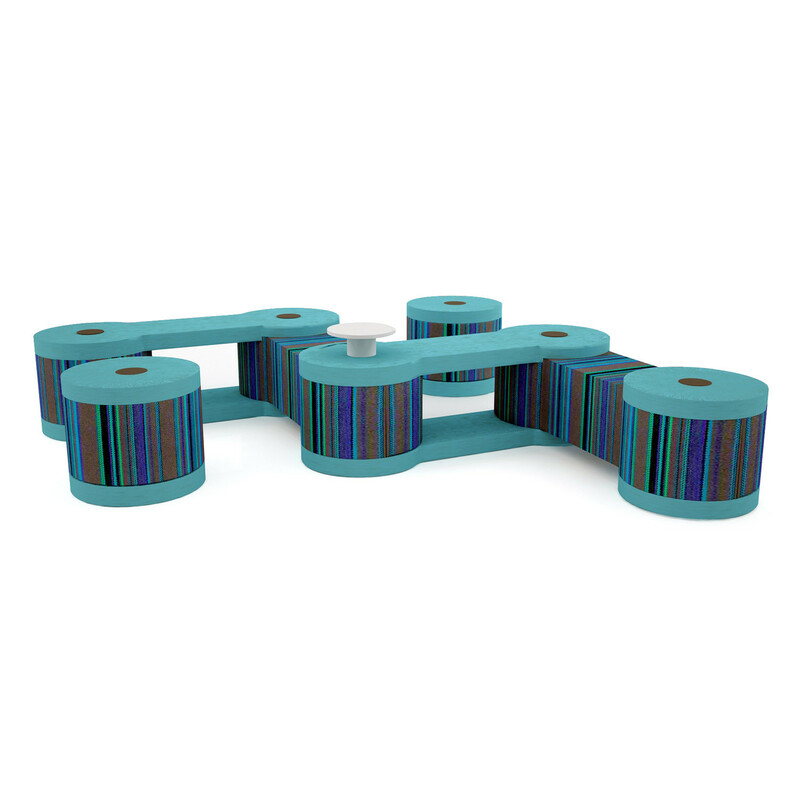 Personalise and link Brunel together to form limitless and unique seating combinations. 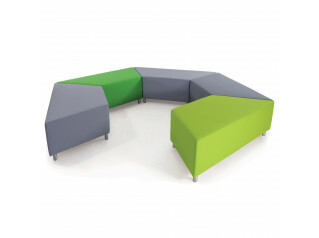 Brunel is ideal for use in waiting areas, reception and breakout zones. 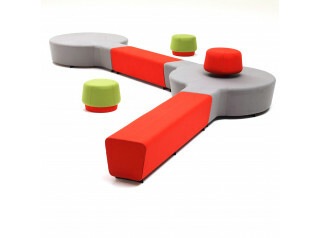 With its eye-catching modern design, this is a statement in contemporary colourful furniture. 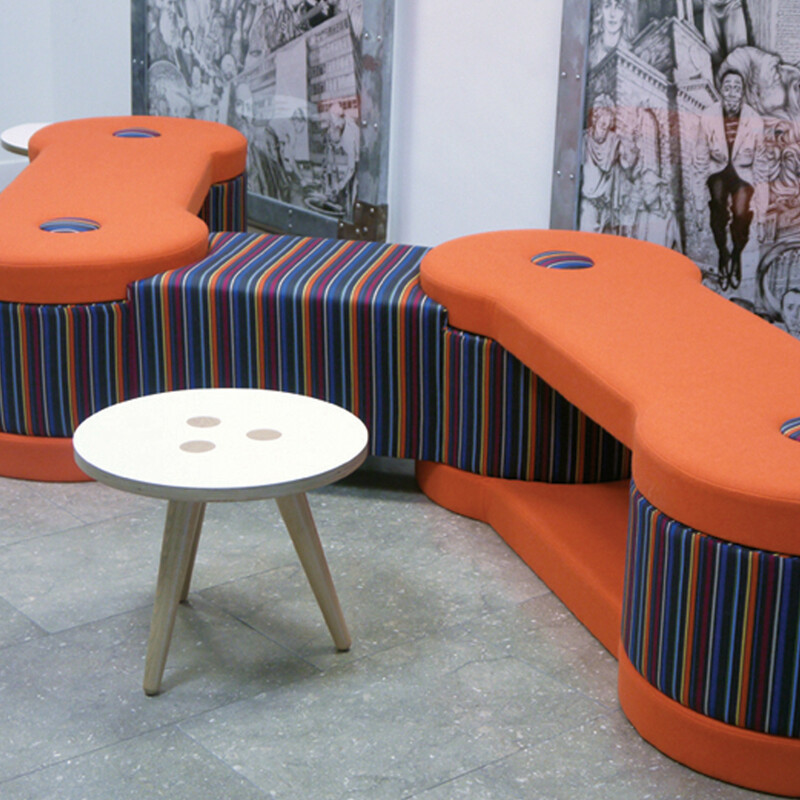 Brighten up your office space and create your own design with Brunel Bench Seating. You are requesting a price for the "Brunel Bench Seating"
To create a new project and add "Brunel Bench Seating" to it please click the button below. To add "Brunel Bench Seating" to an existing project please select below.